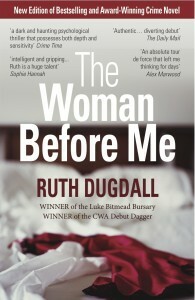 This is a new edition of Ruth Dugdall’s CWA Debut Dagger-winning 2010 novel of love, jealousy and betrayal. It is the story of a relationship between two women, Cate, a probation officer, and Rose Wilks, a prisoner convicted of killing a baby. The narrative switches between Rose’s first person entries into her black book, the story of how she ended up in prison, and third person observations of Cate. These two points of view work well together and deliver a gripping tale full of twists and turns. Rose Wilks finds herself pregnant by Jason, a man who is still in love with his former wife who has now remarried. Rose hopes that their baby will bring them closer together, will bind Jason to her. However her son, Joel, is rushed to intensive care not long after his birth and dies. Rose makes friends with another mother on the ward, Emma, whose son, Luke, is healthy and thriving. Rose realizes that Emma is Jason’s ex-wife but is curious about the woman her boyfriend can’t forget. Without letting Jason know she becomes friends with Emma and the two women stay in touch after they leave hospital. Emma finds motherhood hard; she hates giving up her pre-baby life and soon begins to lean on Rose to help out with Luke. Rose becomes a fixture in Emma’s life but Dominic, Emma’s husband, is less than happy with her constant presence in their home. Rose oversteps the mark and begins treating Luke like her own son, even breastfeeding him, which infuriates Emma and Dominic. Their reaction leads to a fire and the tragic death of little Luke. Dugdall worked as a probation officer for nearly ten years, working in high security prisons with high-risk criminals. Her experience imbues this novel with a clear sense of authenticity when it comes to life in prison – for Cate as well as Rose – and the duties and dilemmas of a probation officer. Rose’s voice is strong with a sense of purpose and her entries into her black book, her explanation of her actions to Jason, are illuminating. But is she a reliable narrator? Cate is a three dimensional character, a harassed single mother, juggling work and childcare and occasional attempts to have a social life. She wants to do her best for her clients but the sexism and apathy she encounters make her job as frustrating as it is rewarding. Dugdall has made the similarities and differences between the two women sufficient to provide some sparky and empathetic exchanges. The grudging respect that develops between them does not feel like a mere plot point. This is an absorbing novel that will stay with the reader long after the last page is turned. The final twist is unexpected and heartbreaking and the author does well to keep it hidden for so long. 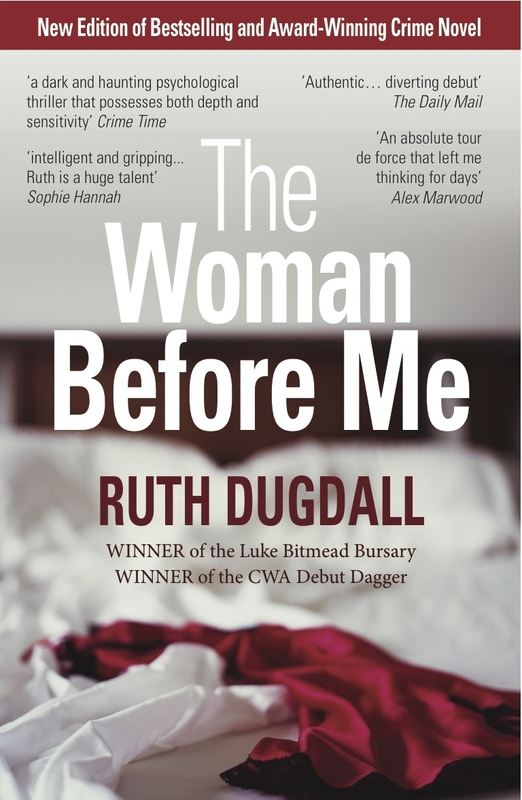 Dugdall has written an intense novel with two female protagonists that has enough original elements to make its wide admiration fully deserved.